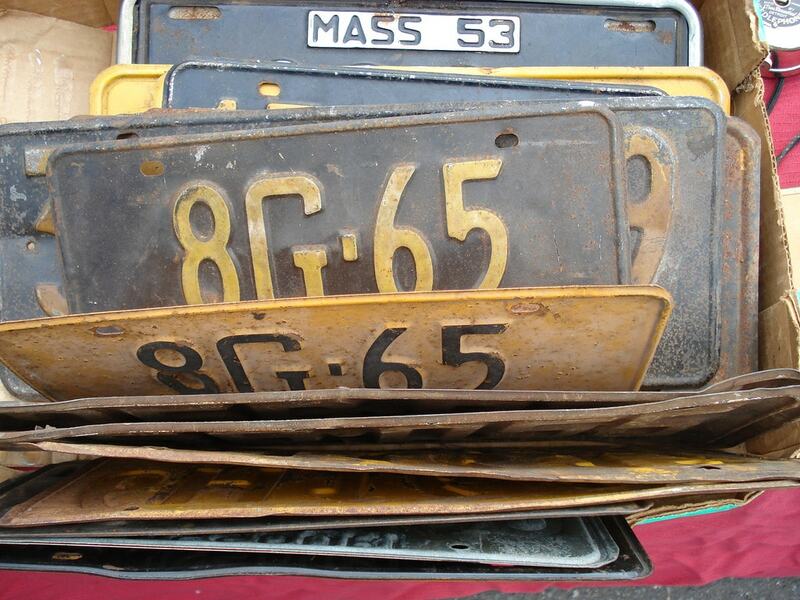 If you like pulgueros, or flea markets (pulguero is Spanish for flea), plan your next vacation for Puerto Rico. Pack lightly but bring a big suitcase so you have plenty of room to take home all of your treasure. 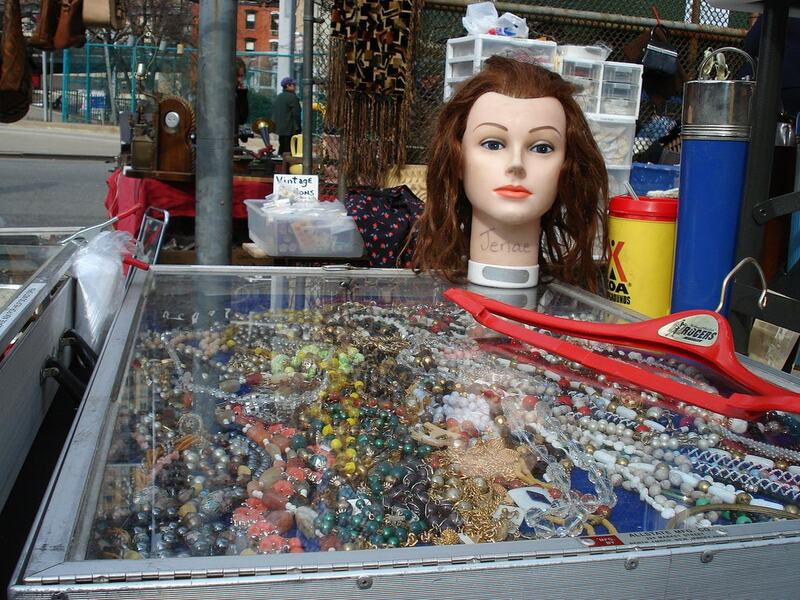 Most flea markets are only open Friday, Saturday and Sunday, so spend your weekend shopping and then hit the beaches during the week (when they are less crowded anyway). Super Pulguero is a very large flea market that has many permanent kiosks but also vendors who set up their own tents. There are coin-operated rides for the kids, and even a Thomas the Train ride that goes around the marketplace, so you can make it a family event. In the evenings they will often have live music. The hours are Friday and Saturday 10 a.m.–10 p.m. and Sunday 10 a.m.–8 p.m. The pulguero in Arecibo claims to be the biggest flea market in Puerto Rico. It used to be a really good place to buy souvenirs, but in the last few years it has gotten more kitschy, with a lot of kiosks selling the same jewelry they buy in bulk, very little handmade stuff, lots of auto parts places, and vendors selling DVDs and music. They have great pinchos at the Arecibo Flea Market, and you can find some nice inexpensive clothing. Their hours are Friday–Sunday, 2 p.m.–10:30 p.m., but things really do not get started until about 5 p.m.
Peñuelas is less flea market, more outlet store. You can find video games, sunglasses, perfume, fresh plants and flowers, ball caps, toiletries, cleaning supplies, the list goes on and on. 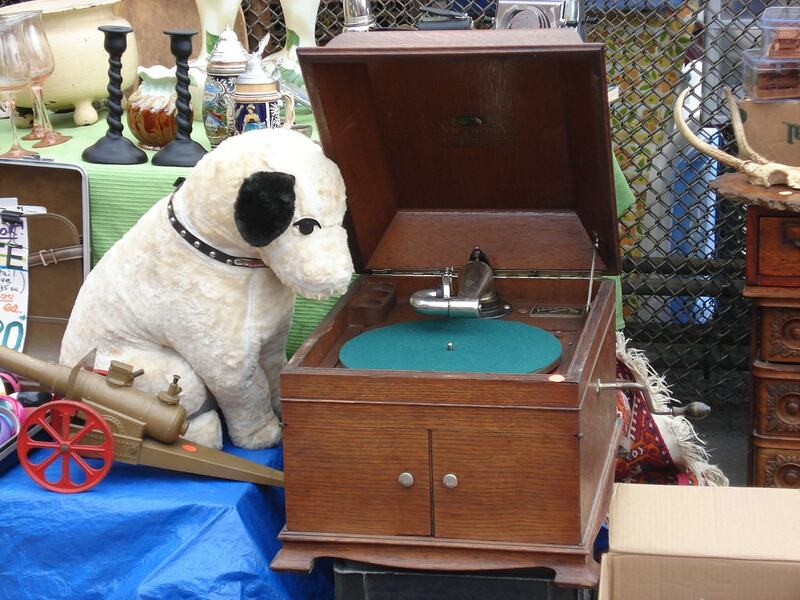 The Peñuelas Flea Market is only open on Fridays from 3 p.m.–11:30 p.m. Many flea markets in Puerto Rico are set up on what are empty lots during the week. Vendors get there early to get a good spot and also to beat the heat. 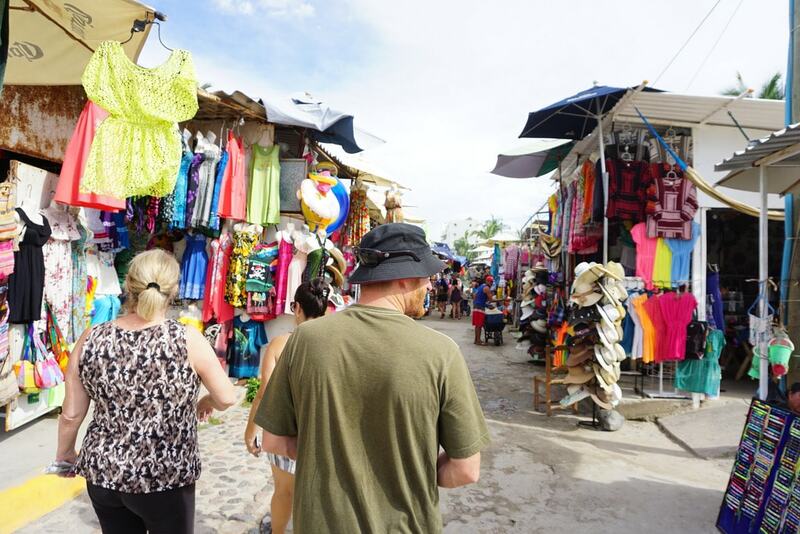 Pulguero de Las Piedras is for the early morning crowd, open Saturday and Sunday from 4 a.m.–3 p.m., but most vendors start packing up by noon. If you have recently moved to the island or are setting up a vacation home, Pulguero de Bayamon is a great place to look for furnishings, dishes and decorations. They also have fresh plants like orchids and hibiscus. They are open Saturday and Sunday, 8 a.m.–4 p.m.